Documents available for download that are referenced on a variety of IMK pages and posts in a download file tree. Click the “+” sign to expand the folder to view files and subfolders. Not all files are in the download file tree as I changed file downloading application in 2014. Or you can send me an email. 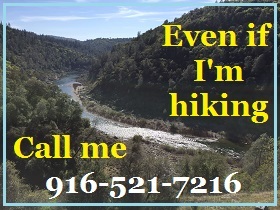 Click for my contact page. 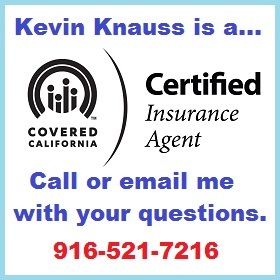 Kevin Knauss provides no cost health insurance rate quotes and enrollment. 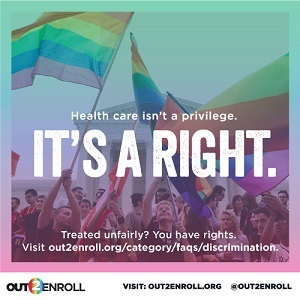 Visit the IMK File Explorer page to find the latest documents from a variety of health plans for individuals, families, and small groups. Copyright InsureMeKevin.com, All Rights Reserved.